The Academic Competition “Entropy – Data Analytics” in 2016 and 2017 ended successfully with remarkable results. Maturing through the rounds, the data science talents have had many opportunities for development in practical projects with businesses as well as received many valuable scholarships. Through the competition, the field of data science has been received much attention from many universities across the country such as: University of Science, University of Information Technology, International University, HCMC University of Technology, HCMC Banking University, Ha Noi University of Technology, Da Nang University of Technology…. And the special attention from Ireland such as: Trinity College Dublin (TCD), Dublin City University (DCU) – where is one of the world’s largest data science center. Moreover, the competition also made an impact on businesses in the Information Technology and Data field. 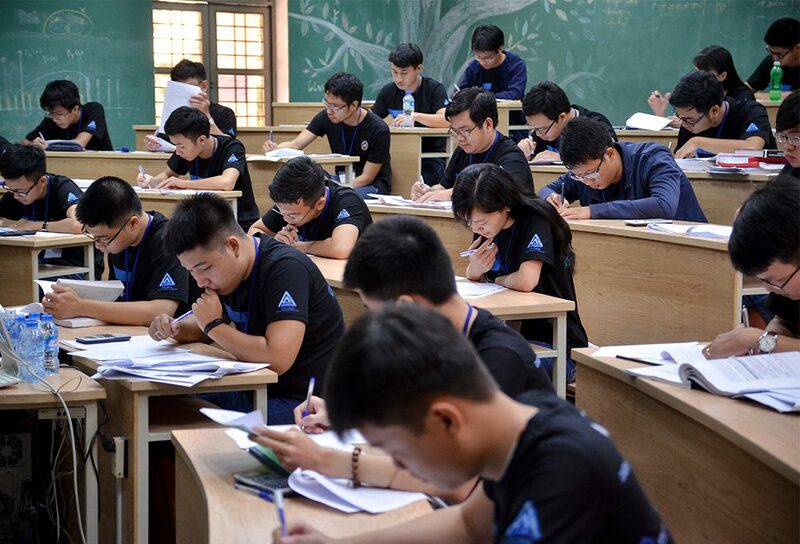 From these remarkable achievements, JVN Institute continues holding the Academic Competition “Entropy – Data Analytics” 3rd to accelerate the development of data science field as well as support for the young talents in Vietnam. All of those who interest in studying and research in data science field, studying at national or international universities. Only One Group: For final year students or graduate students from these majors: Information Technology, Mathematics – Informatics, Banking, Economics, Finance or all other majors related to data science. Or final year master’s students or students with master degree or doing research in organizations inside or outside the country on these majors: Information Technology, Mathematics – Informatics, Banking, Economics, Finance or all other majors related to data science. Note: Members of the Organizing Committee, The Collaborators, The Competitors in the final round of the “Entropy – Data Analytics” Competition – 1st, 2nd, 2016, 2017 are not allowed to participate in this competition. Direct Registration: At John von Neumann Institute – HCMC National University, Quarter 6, Linh Trung Ward, Thu Duc District, Ho Chi Minh City. Online Registration: Via the website (www.entropy.jvn.edu.vn) or the official fanpage of JVN (https://www.facebook.com/entropy.jvn/). Candidates can read the detailed instruction about online registration at the online websites of JVN Institute. Candidates who registered have to pay a fee 100,000 VND/candidate and will be given an account to participate in the competition after completing all the registration procedures. At Techcombank, Thu Duc Transaction office, Gia Dinh Branch, HCMC. Note: Candidates register for the competition as individual, not as group. Candidates register online via Website/Facebook of the Competition or register directly at John von Neumann Institute – HCMC National University (JVN Institute) at Quarter 6, Linh Trung Ward, Thu Duc District, Ho Chi Minh City. 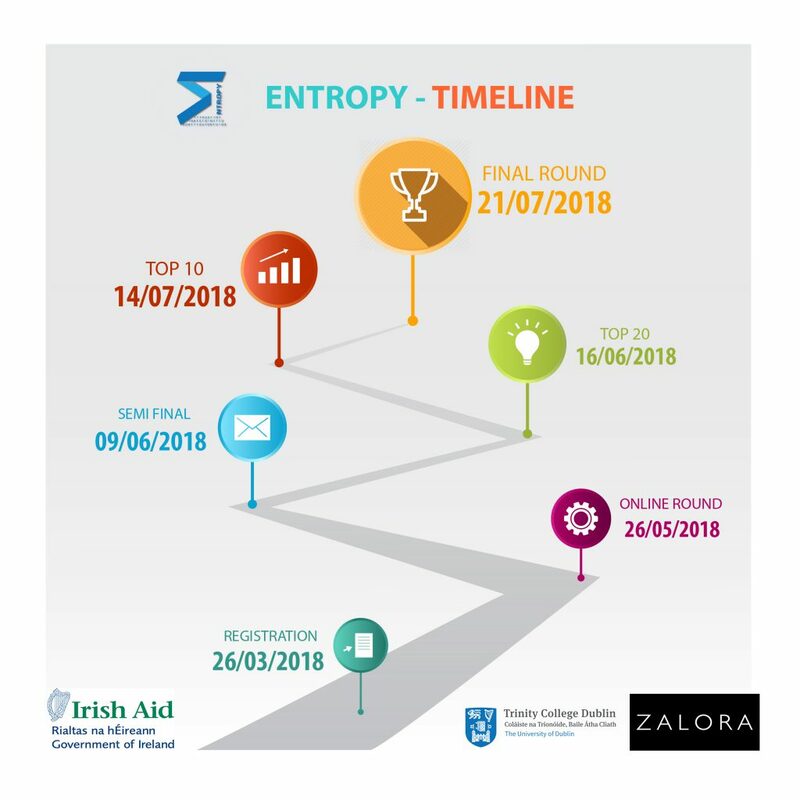 JVN Institute © 2018 "Entropy - Data Analytics Competition"